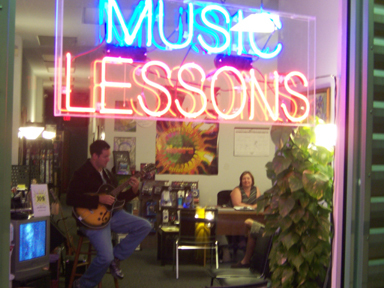 The School of Music LLC | Music Lessons, Repairs, Rentals, and Retail for Guitar, Bass, Drums, Piano, Violin, Viola, Cello, Mandolin, Banjo, Voice, Harmonica, Accordion, and many more in the heart of Rockville Maryland!! Learn faster and have more fun with us! Hi and welcome to The School of Music of Rockville, where everything musical is under one roof! 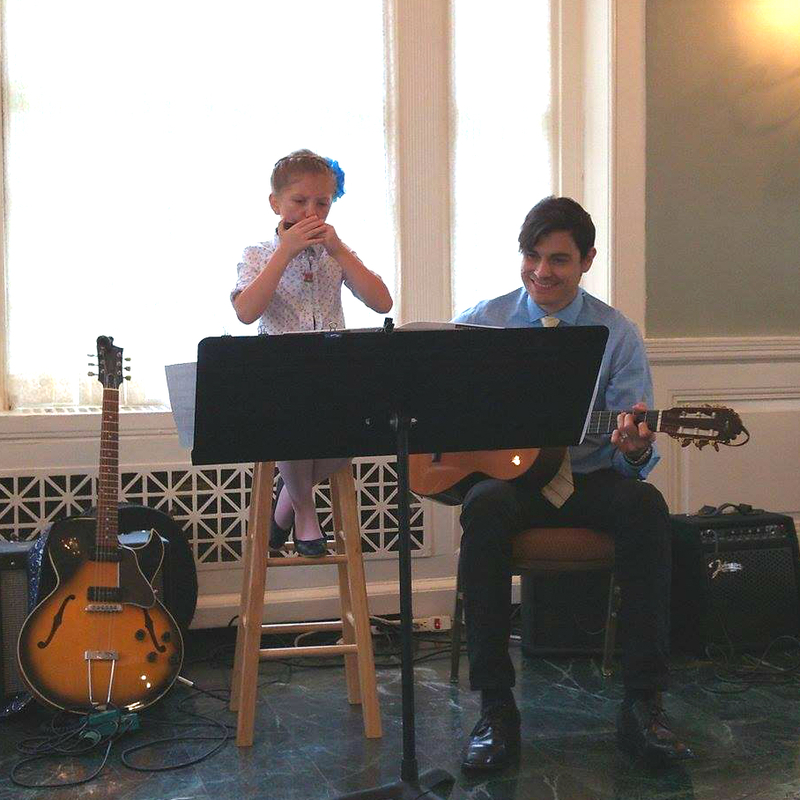 Come visit us and learn piano, guitar, electric bass, harmonica, voice, ukulele, banjo, mandolin, violin, cello, viola, trumpet, flute, recorder, saxophone, or clarinet. 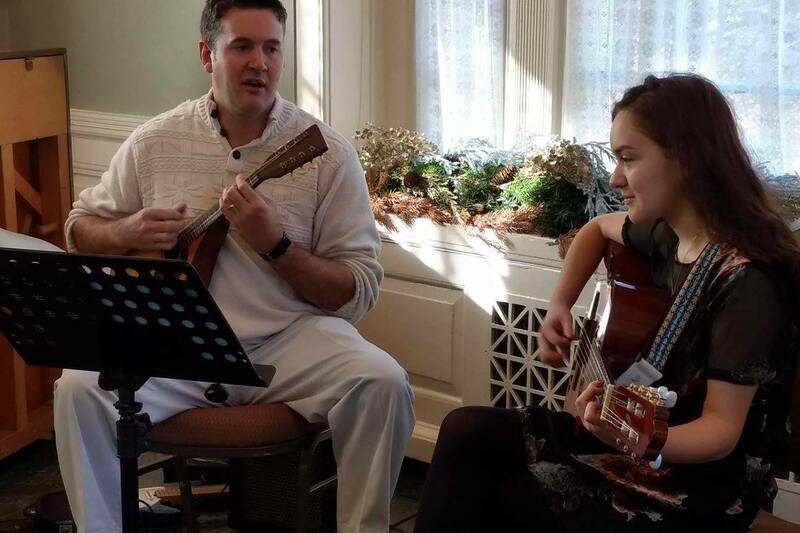 We focus on private lessons all year round with a customized curriculum to fit each student's needs. 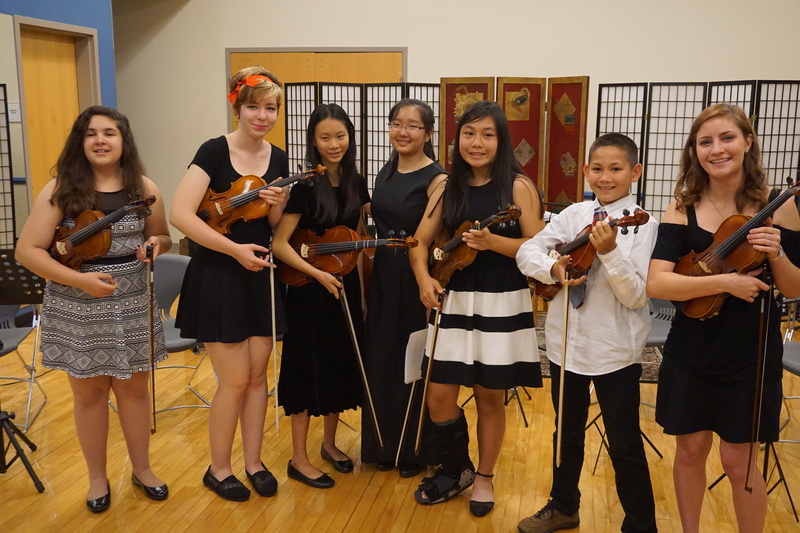 We also offer group lessons seasonally and recitals! 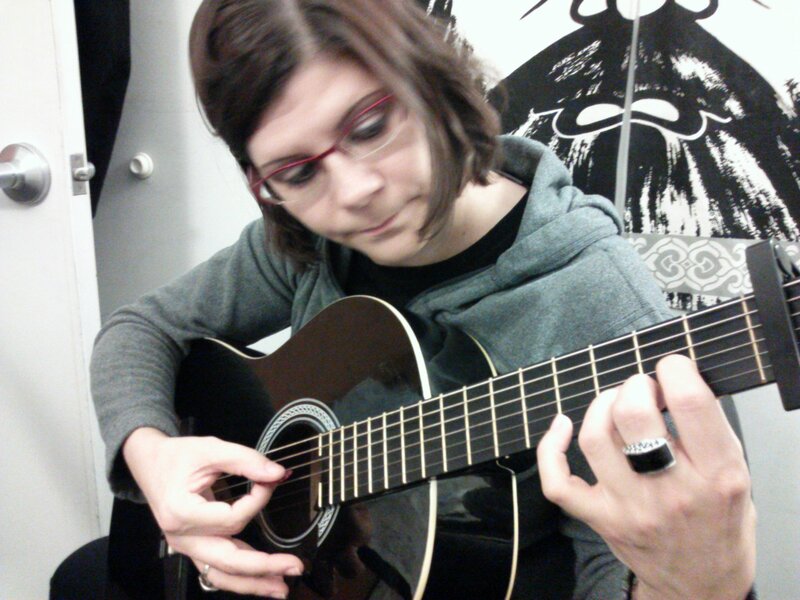 Learned Instructors - All our teachers are highly educated, performing musicians who pass multiple auditions. Great Communication- Our teachers are proven educators with the nurturing quality you seek. Safety- All of our teachers are screened and pass rigorous background checks. Location-Located in the heart of Rockville, we are easily accessible by car and bus, and we are within walking distance of both the Twinbrook and Rockville Metro stations. Whether you are a hobbyist, a music teacher yourself, or auditioning for college, we are the school that leads all ages and skill levels to success. Please feel free to contact us at any point. We are happy to provide any information we can to ensure your musical future it is a bright one. Thanks again. We hope to hear from you soon!